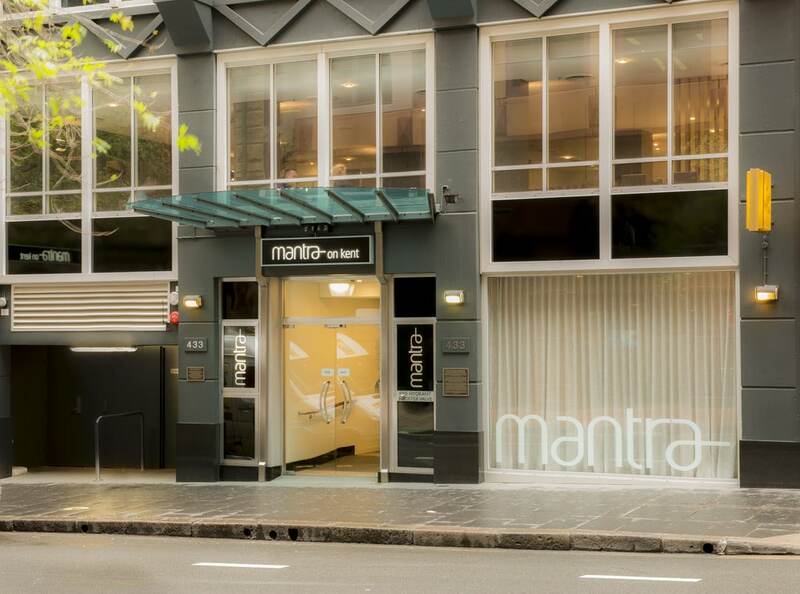 CosMediTour Clients can enjoy 10% off the best available rate* at Mantra on Kent. Ask your Client Manager for your promo code. 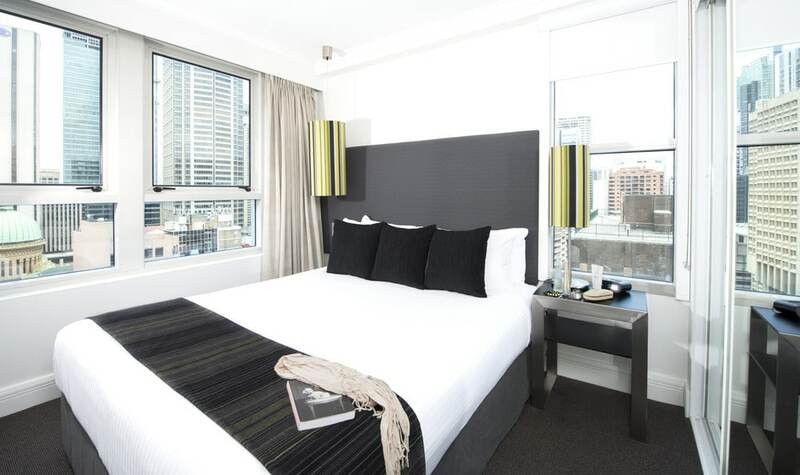 Situated in the heart of the Sydney CBD overlooking iconic Darling Harbour, Mantra on Kent provides a stylish and comfortable haven for your recovery. 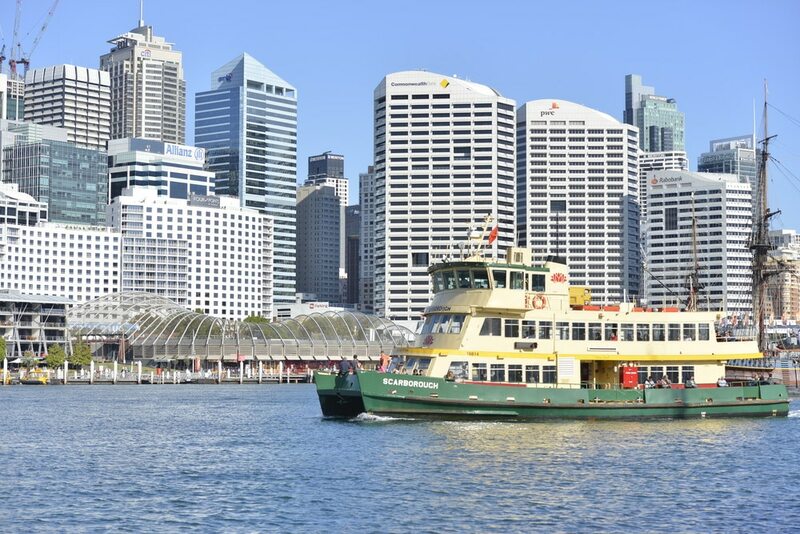 Mantra on Kent’s spacious hotel accommodation offers proximity to all of the city’s must-see attractions with Darling Harbour a mere two minute walk and all the shopping of Westfield’s Pitt St Mall a five minute stroll in the opposite direction. 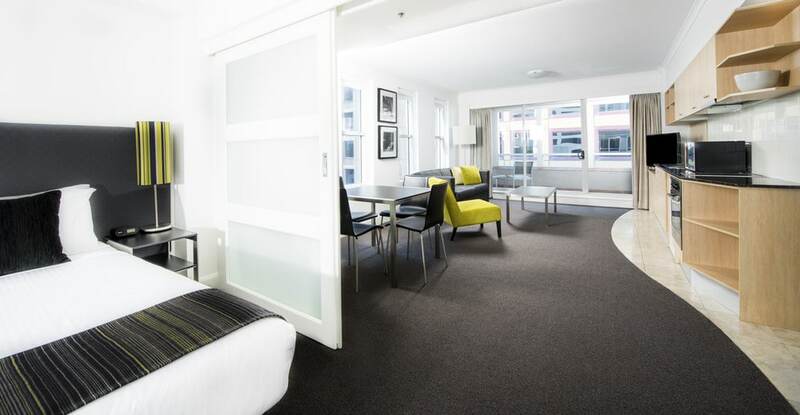 Accommodation includes a variety of spacious studios and apartments all with contemporary design and the convenience of kitchen facilities as well as LCD televisions and in-house movies. 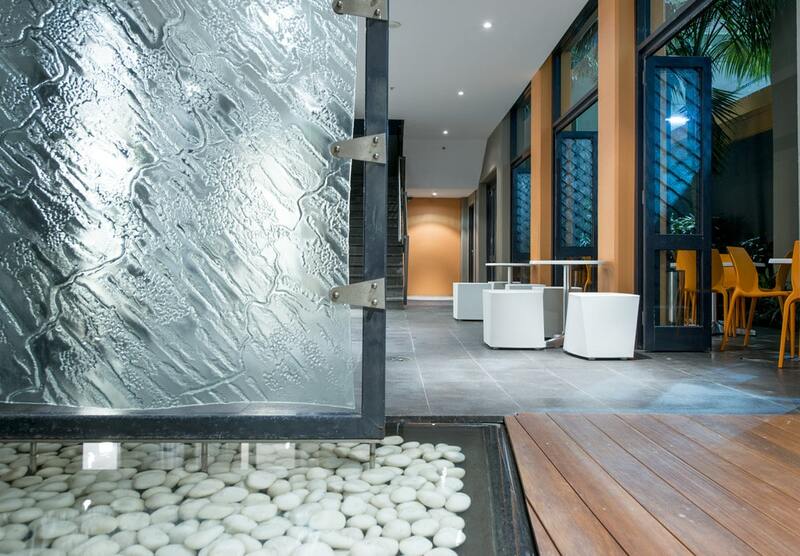 While staying at Mantra on Kent, friendly staff can attend to your every need with 24 hour guest reception. 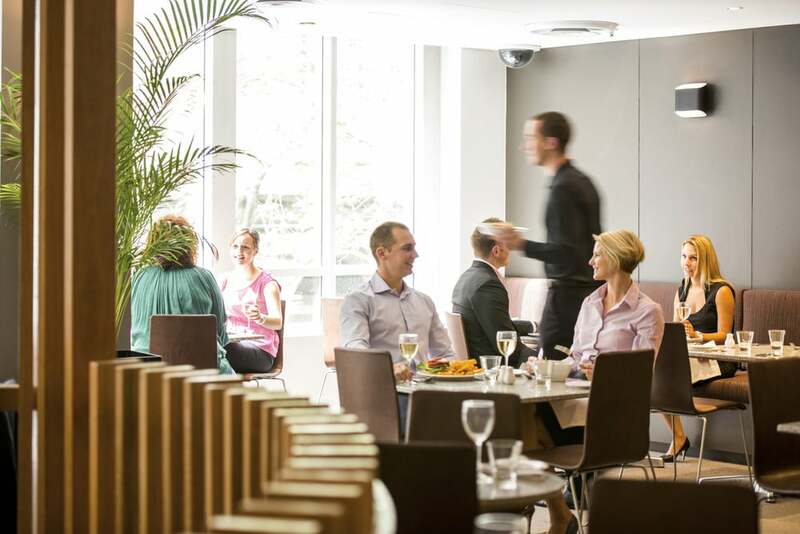 For dining options, try onsite restaurant, Cascades, which serves modern Australian cuisine in a contemporary setting. 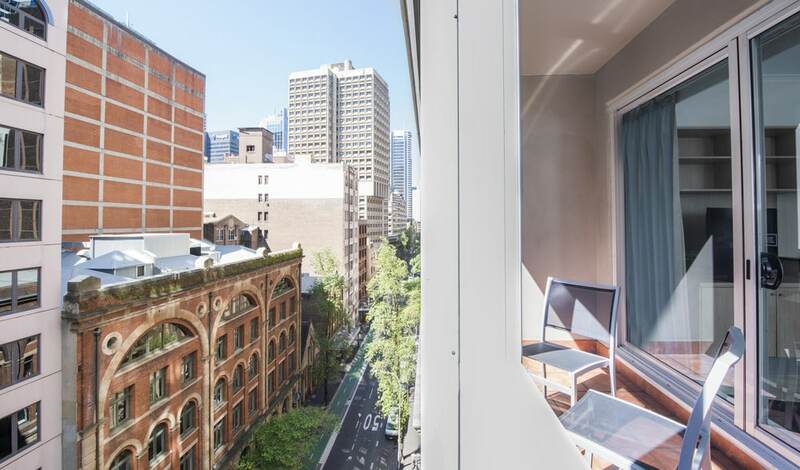 We offer daily breakfast and an extensive room service menu for guests who prefer dining in the comfort of their own apartment. See more information about Mantra on Kent here.